“Breath fuels the voice!” But did you also know that breath can fuel your stylistic feel? It can. Watch this video to find out how. Would you like some feedback about your singing? Have your vocal performance video reviewed as a part of Dr Dan’s LIVE SHOW right here on YouTube. Email us: live-reviews@djarts.com.au for more info. 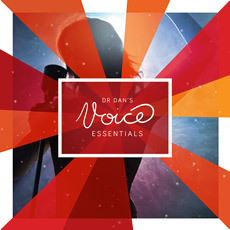 Every successful submission receives a FREE digital copy of Dr Dan’s Voice Essentials Singing Exercise CD. Posted on September 1, 2016, in Singing, Uncategorized, Vocal Technique and tagged Breath Management, Nodules, Singing, vocal health. Bookmark the permalink. Leave a comment.